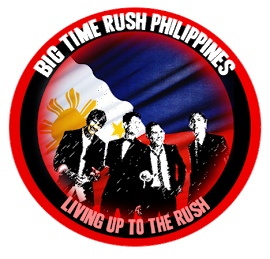 BTR|HD Philippines: Big Time Rush's Big Celeb Lipdub Video! 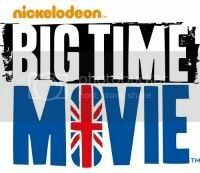 Big Time Rush's Big Celeb Lipdub Video! Lipdubs are all the rage on YouTube right now, and there's another star-studded one out today! 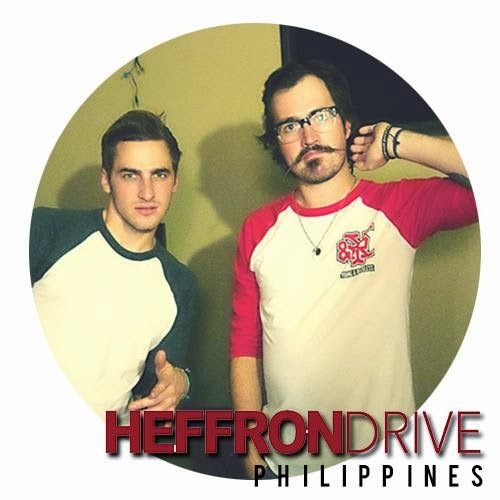 Big Time Rush is releasing their new track "Windows Down" on June 25, but they're previewing this single -- with a little help from their famous friends -- today! The band's fellow Nickelodeon stars Victoria Justice, Jennette McCurdy and Rachel Crow add their woo hoo's to the lipdub. Keep an eye out for plenty more unexpected cameos, including Naked Cowboy and David Hasselhoff! How many stars do you recognize? 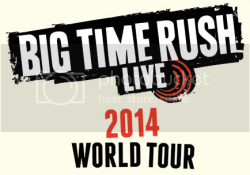 Check out the clip below and be sure to search for BTR's new song later this month.